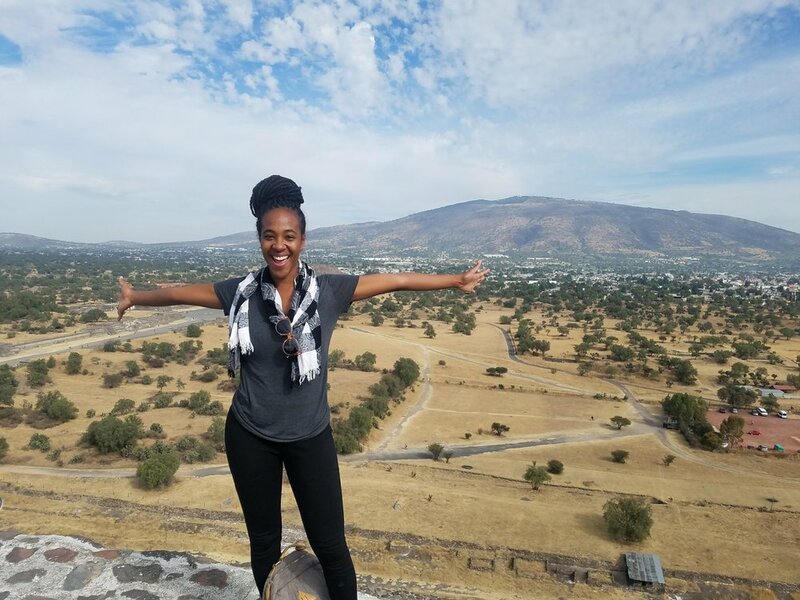 Jalisa is passionate about the way travel helps us connect with other people and cultures while also gaining a better understanding of ourselves. An East Coast native, she came to Los Angeles allured by the sunny weather, endless road trip opportunities and amazing food options (so many food trucks, so little time). With a degree in Broadcast Journalism, she got her start working in entertainment and corporate travel but eventually had a desire to plan trips based on wellness, adventure and self-discovery. Stepping out into the world can be daunting but having someone to help you navigate and plan your next adventure can make it a rewarding experience. Whether it's ziplining through the rainforests in Costa Rica or climbing ancient pyramids in Teotihuacan, Mexico, travel is a way to expand our world and learn more about ourselves. If you're ready for the next discovery the world has for you, all you have to do is show up with a desire and let us take care of the rest. retreats, friend get-aways, family or multi-generational trips, solo travel, wellness.